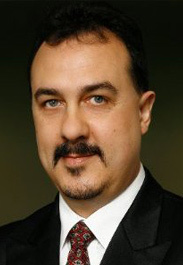 Africary is headed by Mr Johan Brand. Mr Brand is an internationally recognized UCG expert and gas-to-power business developer and was among others: the UCG Business Manager for Sasol, Director of the global UCG Association in London, founding member of the South African UCG Association and the Technical Director of ASX and AIM listed Wildhorse Energy (with previous UCG projects in Europe). Johan is seen as the local force behind the drive to commercialize UCG in South Africa and is enrolled for a PhD in UCG at NWU. 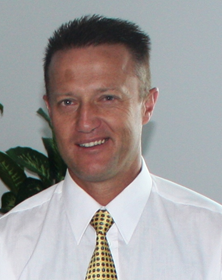 Dr van Dyk is an internationally recognised coal expert and a renowned coal gasification specialist. Dr van Dyk’s professional career developed over almost two decades at Sasol Technology, where his in-depth knowledge and keen scientific know-how has placed him at the highest ranks at Sasol Technology’s Research and Development unit. 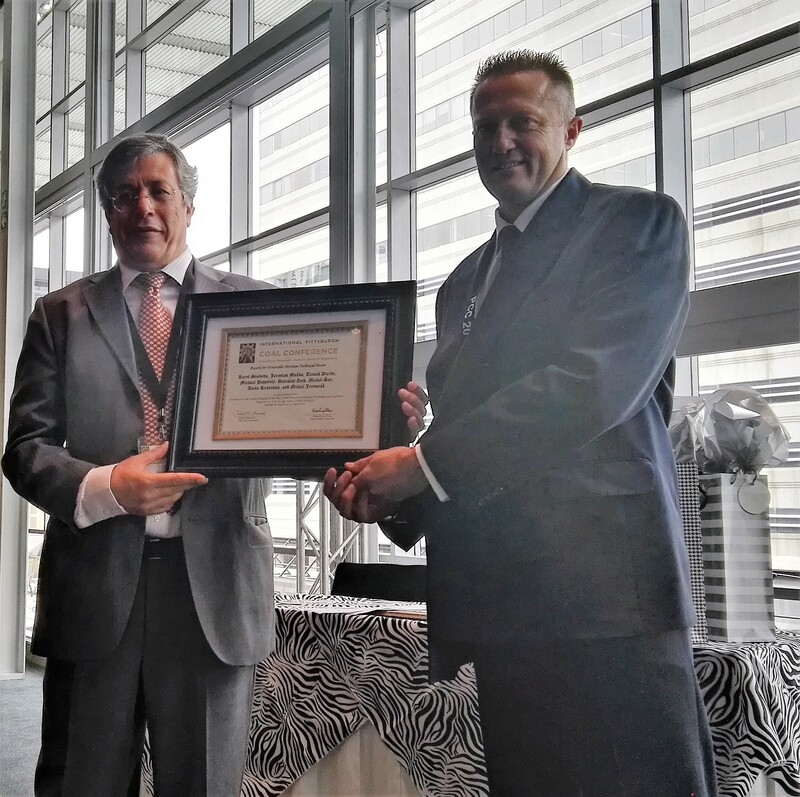 Dr. Johan van Dyk won the prestigious Pittsburgh Coal Conference PITT Award for his contributions to Clean Coal UCG. Starting from 1995 he held the chair as Chief Scientist over the Sasol Gasification R&D function and by the time of his departure at the end of 2013, Dr van Dyk managed the ultimate position of “Technical Lead” for all Sasol Gasification R&D. His leadership and keen insights help Sasol optimize its world class gasification systems as he develops the characterization parameters for successful gasification and simulation tools for efficient coal utilization. Johan has been the coal technical lead for several Sasol Coal-to-Liquid project evaluation studies and is the go-to guy for quick and technical to-the-point answers. 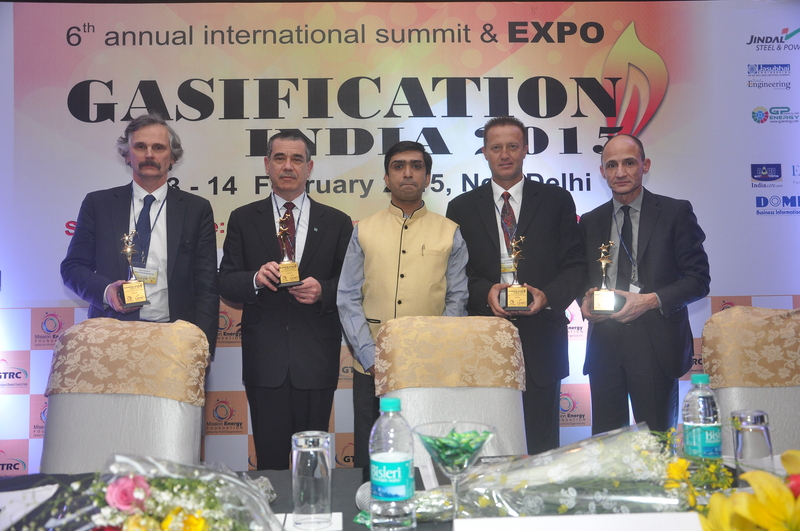 Africary’s Dr van Dyk winning the best technology presentation in India 2015. Advisory Board Member for Virthucon, Freiberg University Germany from 2009. Member of the Coal Processing Society of SA. His technical background, scientific experience and international R&D track record support his role as Technical Manager at Africary where he will push for the successful commercialization of the UCG mining process by ensuring a cost effective implementation and operation of the Theunissen UCG project.